Marius Lauber AKA Roosevelt’s ambitious and breathtakingly modern follow-up to his self-titled debut is out next month. Young Romance sees the German artist breaking free from the dance floor and stepping out into the light, effortlessly bridging that gap and asserting his place in the upper echelons of guitar and synth-pop royalty. 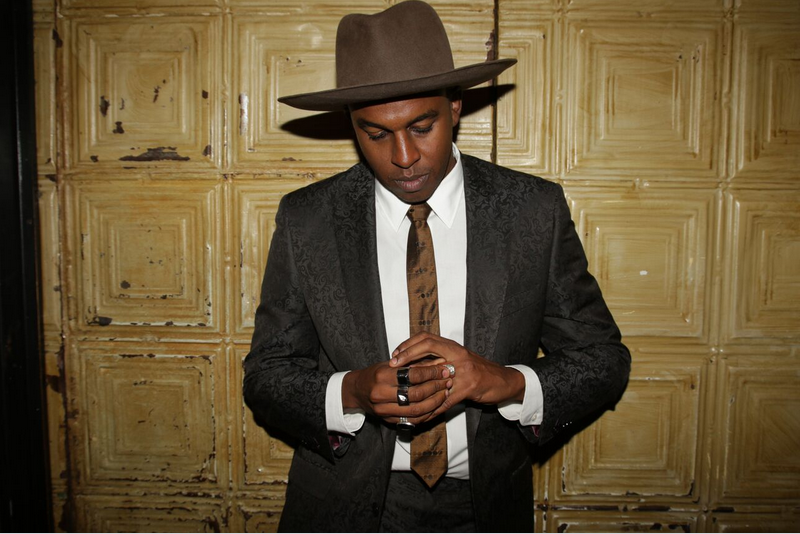 Now less reliant on a four-to-the-floor kick drum as a rhythmic backbone, this sophomore record sees him embrace grooves of all shapes and sizes, as demonstrated on first single ‘Under the Sun,’ and most recent offering ‘Forgive,’ which featured the inimitable vocals of Ernest Green of Washed Out. ‘Getaway’ is OUT NOW. 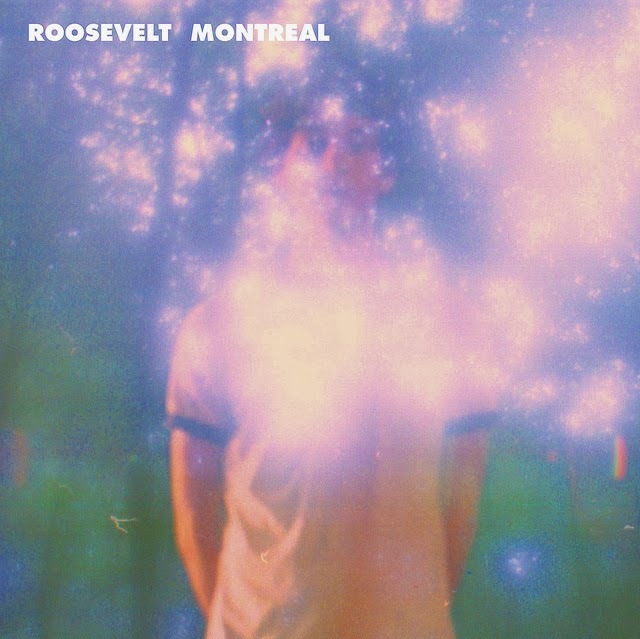 Roosevelt’s sophomore album Young Romance is out September 28. ‘Happiness’ is taken from COMA’s second album ‘This Side Of Paradise’ which is out now via Kompakt. The single features fellow German singer/producer Marius Lauber, aka Roosevelt, on drums. Video directed by Lenny Rothenberg. Following the self-assured debut single ‘Sea‘ and tracks such as ‘Elliot‘ and ‘Montreal‘ last year, Cologne-born and Berlin-based Roosevelt has very quickly found fans in a short space of time. Easing the pace after his debut ‘Elliot’ EP caused a stir late last year, he’s covered John Martyn’s ‘Small Hours’ – an ambient masterpiece from 1977 which is a firm favourite in the warm-up sets of Greco-Roman, the party collective and record label to whom he is signed. Recently playing the Pitchfork party at last week’s SXSW, Roosevelt is working on new material which you should keep an eye open for! 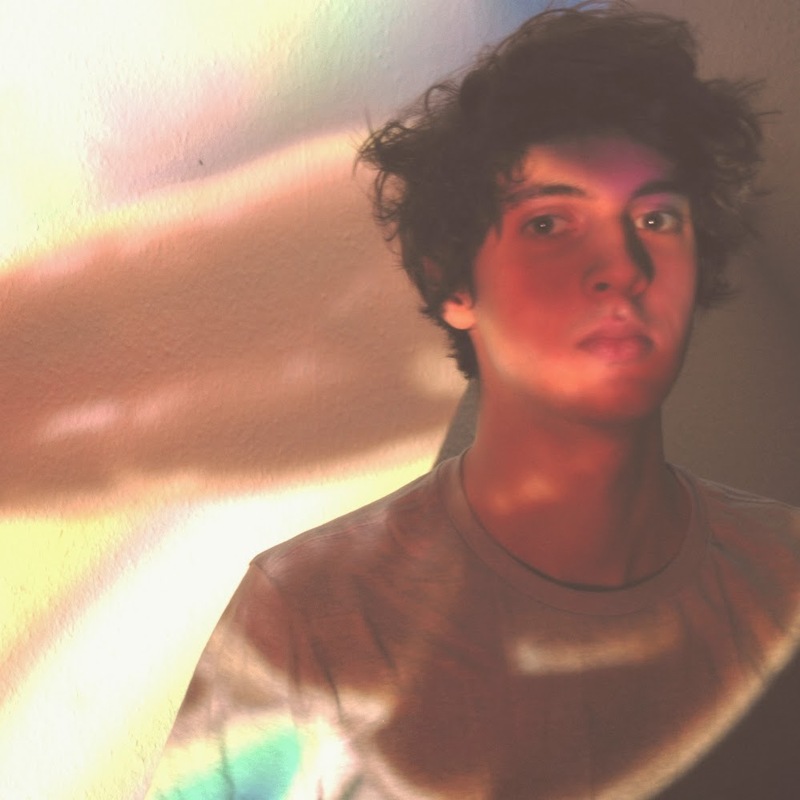 Cologne-based singer/producer Marius Lauber, a.k.a. Roosevelt, has shared a VHS-inspired video for “Montreal”, a standout track from his superb debut "Eliot EP" on Greco-Roman, which he directed himself. Greco-Roman’s Roosevelt has been making a mighty fine impression of late with his hazy house charms, as heard on the kaleidoscopic ‘Elliot‘ EP, out now on Greco-Roman. You may have heard the title track and seen the bizarrely brilliant video for ‘Elliot’, but now you can stream a fresh cut from the EP, the previously unheard ‘Montreal’. Roof-down-hands-in-the-air kinda vibes permeate ‘Montreal’ – something Berlin-based Marius Lauber a.k.a. Roosevelt, never fails to deliver.